Added on June 10, 2015 by sage hammond. I knew I was in store for a fun photo session when Alex showed up with a beachball! 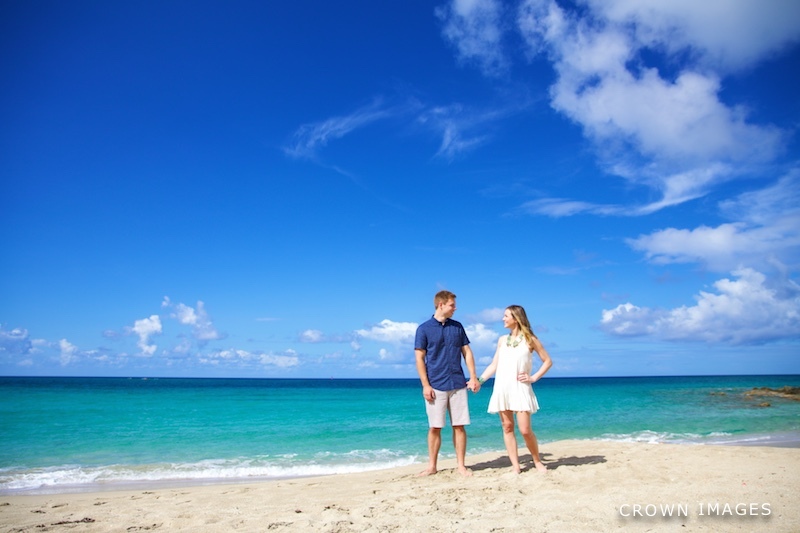 Alex and Trevor celebrated their one year anniversary on St Thomas and asked me to meet up with them for some fun beach photos. Alex brought a ton of amazing energy and great photo ideas to their session. Here are a few of my favorites, I especially love her polkadot bikini!